As personal injury attorneys, the lawyers of Nagle & Associates, PA in Winston-Salem, NC, see a large number of personal injury claims due to car accidents. The NHTSA reported well over six million crashes in the U.S. in 2015, causing over 35,000 deaths. A disturbing number of those were due to completely preventable factors. Nagle & Associates, PA urges you to be aware of the choices you make while driving and avoid these common causes of car accidents. 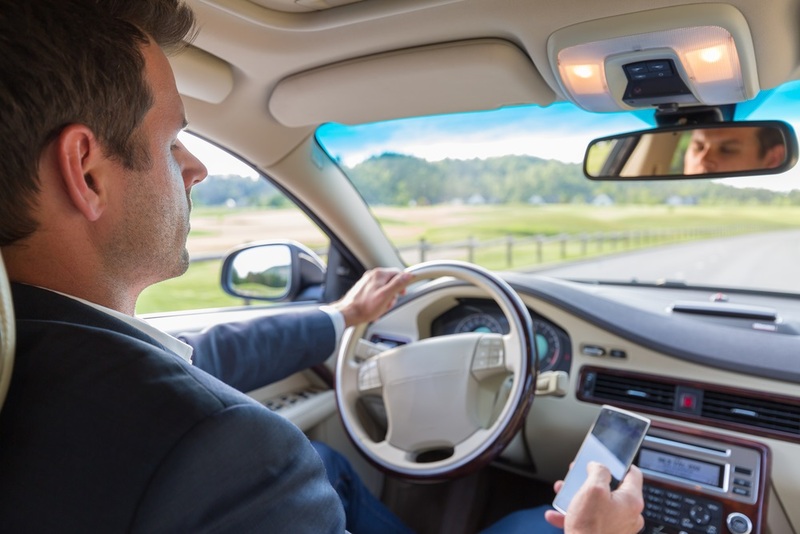 The National Safety Council reports trying to multitask while driving is a significant safety risk, as it inhibits the brain’s ability to process information about the environment and slows reaction times. By some estimates, distracted driving may actually cause greater impairment than drunk driving. This likely explains why distracted driving—especially the use of phones to call or text from behind the wheel—is the number one cause of car accidents in the U.S. Phone use and other distractions are incredibly common and harmful, so to reduce your risk on the road, stay off your phone and keep both hands on the wheel. Speed limits aren’t just arbitrary numbers; they’re chosen to improve safety for drivers and pedestrians. Speeding is the second leading cause of car accidents in the U.S. Speed also contributes to the severity of the crash: The faster you’re going, the greater the force of the impact. As you drive, pay attention to posted speed limits and the flow of traffic, and always err on the side of caution. Drunk driving accidents are the third most common type. Alcohol and other intoxicants can affect perception, reaction times, and judgment, seriously impairing driving ability and creating dangerous circumstances. Not only do drunk drivers endanger themselves, but they risk the lives of every other driver on the road. To improve everyone’s safety, don’t drink and drive, and discourage people around you from driving drunk as well. Not only do your choices impact your safety on the road, but they also affect your personal injury attorney’s ability to recover the costs of any accident. For the best outcomes on the road and in court, avoid drinking, speeding, and distracted driving. If you are in a collision, contact the lawyers of Nagle & Associates, PA at (336) 723-4500 or online.